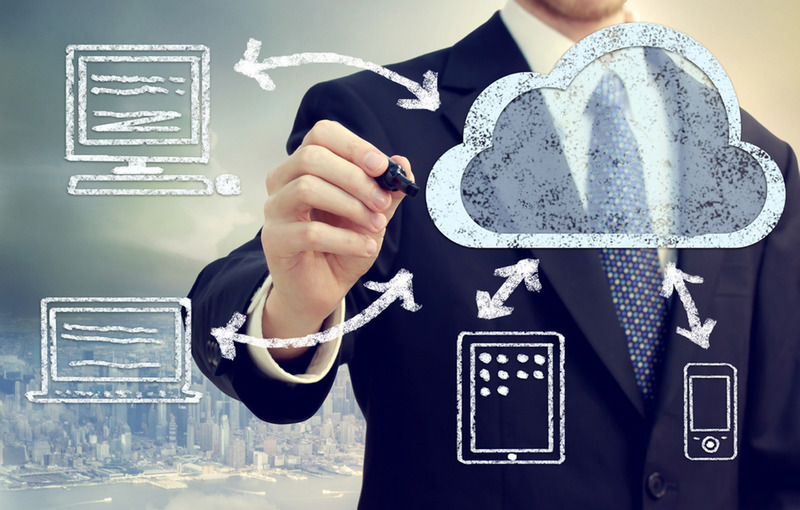 Home / Adtech Updates / Backup Solutions, Why Use Cloud Storage? On a regular basis we encounter customers who are concerned that they have lost all their data. They worry that their pictures, emails, school assignments or important work documents are all gone because their backup hard drive has stopped working or they didn't have a backup to begin with. 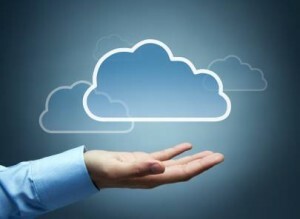 Put simply, cloud storage is online storage space for your data. 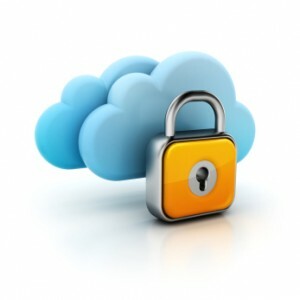 If you have cloud storage set up on your computer, smart phone, or tablet this means that your data is not only on your device but also in a secure online location. Most smartphones and tablets these days have some form of cloud storage available, but not all computers have a cloud storage solution installed. Why better than external hard drives? To understand this we need to first understand what a hard drive is. 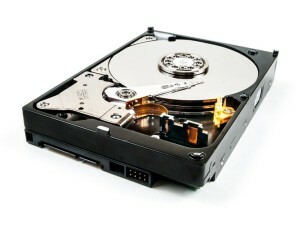 A hard drive contains disks, or rigid platters which are made of a substrate and a magnetic material. This material is either aluminium alloy or a mixture of glass and ceramic. Data is stored on these platters using magnetism and much like the way a CD or DVD works, these disks spin at incredible speeds allowing the data to be quickly written or read. Hard drives are mechanical, which means they have moving parts, making them quite delicate. We have all seen how mechanical tools and appliances can just seize up and stop working, well hard drives are no different. Depending on environment and how they are handled, hard drives can fail. Failure is bad! Sometimes the data can still be recovered for a reasonable fee, but when the disks in a hard drive aren't spinning at all you could be looking at thousands of dollars to get any information off the drive. Even if you have your information stored on several hard drives, if your house were to burn down or someone were to break in and steal them, your information would be lost forever. 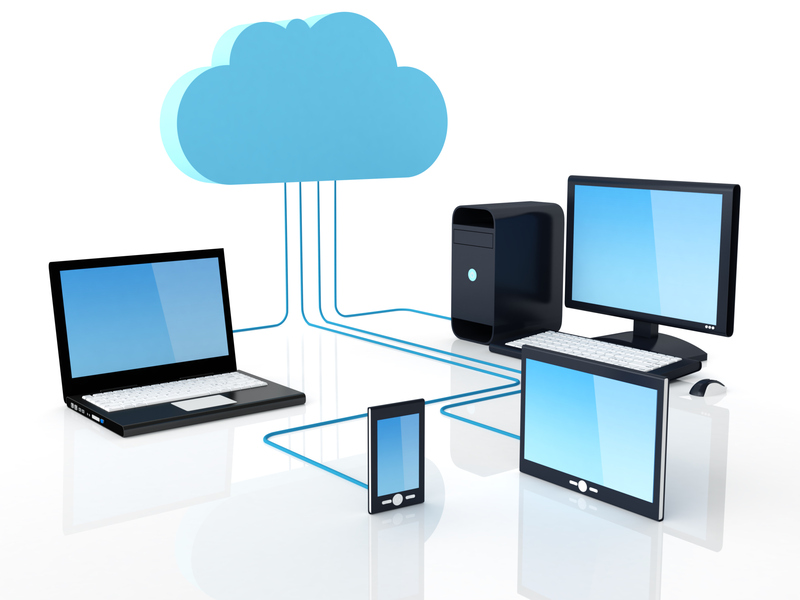 With cloud storage, if your computer’s hard drive fails, your computer is stolen or your house burns down, the information is still there for you to retrieve. Also with certain cloud storage plans, if you were to accidentally delete a document, or several documents, you can still easily retrieve them from your cloud backup. When your data is stored online, the companies handling the storage take extensive measures to make sure your information is safe and secure. One method that these companies use is Encryption, which means they use a complex algorithm to encode information. To decode the encrypted files, a person needs the encryption key. This makes it nearly impossible for others to access your information without that key. Other methods that these companies use include authentication and authorization, meaning that you get to choose your username and password and also who you allow to have access to your information. So with all this information in mind, why not consider making the change to cloud storage so that you can have the peace of mind that you will never lose those precious baby photos, important emails or crucial work documents ever again. We have partnered with an Australian service provider that provides cloud storage and backup in Australian datacentres for better security and privacy so feel free to come in and see us about pricing plans and options that will perfectly suit your needs.